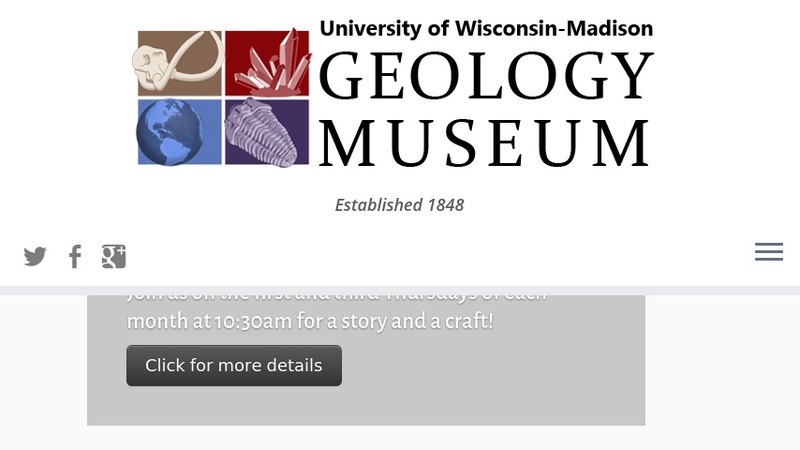 "The Stony Muse is a new cross-disciplinary program sponsored by the UW-Madison Geology Museum, aimed at exploring particular aspects of the relationship between geological science and the humanities, to commission original works of art that reflect this relationship, and to enhance the Geology Museum using it as a venue for special events and by incorporating art into its exhibits." Visitors can learn about recent and upcoming events such as The Rock Concert and The Color of Iron. The website offers clear descriptions about the science behind the exhibits including how zircons can be used to learn about the early environment of the earth. This website is an excellent means for users to discover the relationship between scientific and humanistic views.